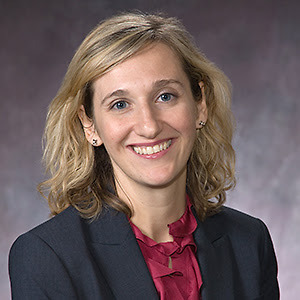 DC CFAR Investigator and past DC CFAR Pilot Award Awardee, Nina Yamanis, PhD, has recently been awarded an R21 from the National Institute of Mental Health entitled, "A Pilot Social Network Intervention to Reduce HIV and IPV Among Adolescent Girls". It has been shown that in sub-Saharan Africa, women's HIV risk is linked with their experiences of intimate partner violence (IPV). Adolescence is a key time to target social norms linked to HIV and IPV because adolescents are forming ideas about normative behavior and their first sexual relationships during this time. This project seeks to reach at-risk, out of school adolescent girls in Dar es Salaam, Tanzania through their social networks to develop a pilot network-based HIV and IPV intervention to reduce their risk. Reaching adolescent girls through their networks may prove strategic for implementing a variety of HIV prevention strategies.